Ahead of Pope Francis’s visit to the United States and an address to a joint session of Congress was the pontiff’s release of his climate encyclical. The “ENCYCLICAL LETTER LAUDATO SI’ OF THE HOLY FATHER FRANCIS ON CARE FOR OUR COMMON HOME”, an incredibly clear and eloquent argument for the moral imperative for addressing Climate Change, is assumed to be a part of the pope’s message to Congress. Pope Francis has continually led on the myriad efforts to make the COP21 Paris Treaty a success, a treaty that attempts to keep greenhouse gases to a livable level, produce a worthwhile Green Climate Fund, and produce a unified method for tracking GHG emissions. Ultimately, as the pontiff has no official negotiating powers, his authority comes from his unique positon to gain the attention of the world media, governments, his Christian followers, and other religions’ leaders. Having said that, the pope still has his work cut out for him. 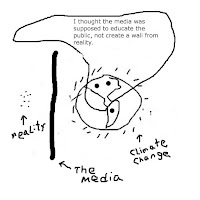 The media, our governments, and the populace in developed nations (who have already reaped the lion’s share of benefits from burning fossil fuels) seem disinclined to hear the Pope’s central message: Climate Change is happening, humanity is at least partly responsible, and we have a moral obligation to address this crisis. Rather, the spectacle of a papal visit, complete with all the pomp and circumstance (including the selling of Pope T-shirts), threatens to distract everyone from the major reason for the pope’s visit to the USA. This local news item about ten Rochester area folks winning tickets to see the Pope in Washington, DC highlights media’s Climate Change dysfunctionality. It’s a sure winner for the media to announce the lottery winners of anything. As far as the media are concerned, It’s doesn’t matter what prize people win; announcing lottery winners brings in readers and revenue. Except the real importance of this story is conveniently missing. That a New York State Senator has found a way to promote the pope’s visit to Washington, DC to speak to Congress, which will include urging our reluctant leaders to take action on Climate Change, has been entirely dodged by the media. A fixation on a lottery, the gritty details of winners and losers, better suits a media that is far more interested in grabbing people’s attention than connecting the dots to the most important issue in their customers’ existence. Our US Congress is a critical obstacle in the world’s attempt to mitigate Climate Change, as the GOP-led institution threatens to pull the rug out from under any agreements that President Obama makes at the COP21 Paris Treaty in late November. The Pope’s talk to Congress will be a great inconvenience to those (including a couple of presidential candidates) who will not connect morality with Climate Change, whose publishing outlet is a front for the fossil fuel industry, and those whose view of the world is not anchored in science. 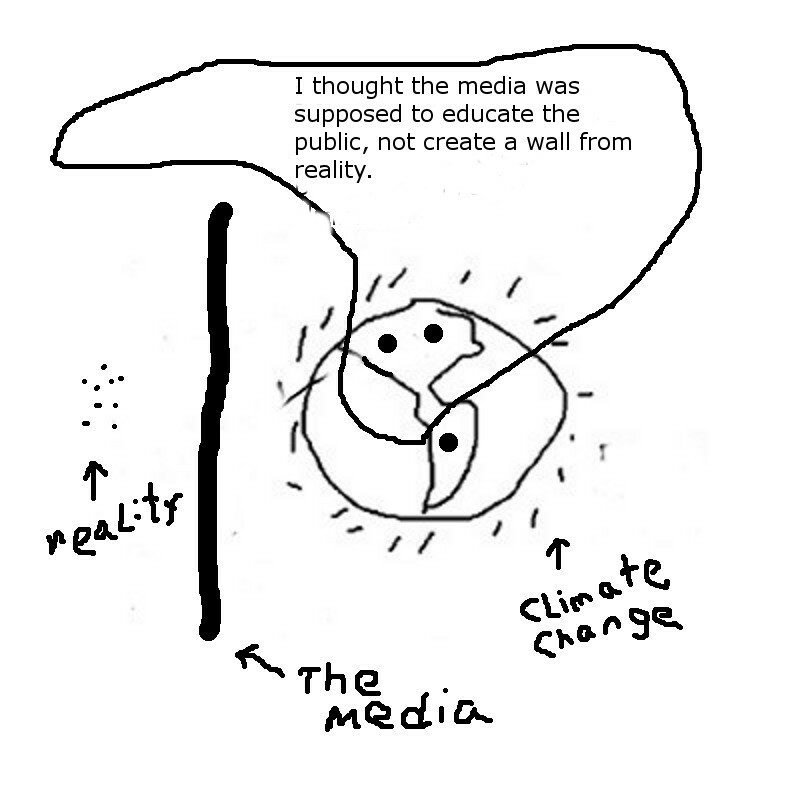 Our local media cannot stop the pope from talking about Climate Change. Nor can they not cover the visit, it’s just too much of a money-maker for them. But what they can do is dazzle the public so that the visit becomes more like the ostentatious theatrics of a rock star stopover than an historic attempt to right the moral compass of our time. · Monday, September 21, 2015-­‐ Interfaith Prayer Service in St. Mary’s Catholic Church at 15 St. Mary’s Place in Rochester, NY @ 5:30-­‐6:30. · Thursday, September 24, 2015-­‐ March for Climate Justice at Liberty Pole in Rochester, NY @ 4:30 p.m.
Related: On Wednesday, September 16 7:00-9:00 PM at the Harley School, 1981 Clover Street, in Rochester, the Rochester People's Climate Coalition and the League of Women Voters are hosting a forum on Building an Economy for Climate Stability. This event, moderated by Dr. Susan Spencer, President and Founder of ROCSPOT, presents a unique opportunity for voters to learn how their candidates’ platform relates to Climate Change solutions. It remains to be seen whether the Republican candidate for Monroe County Executive will show up, whether the media will show up and cover this event, or whether the local media will even mention this forum—which is an attempt to educate the entire Monroe County public on how Climate Change will be addressed locally. Our local media, which likes to make much of nothing and nothing of much, must find Climate Change very inconvenient, especially when physics and the pope are threatening their artful dodging on the mother of all problems by coming here and shaking things up.